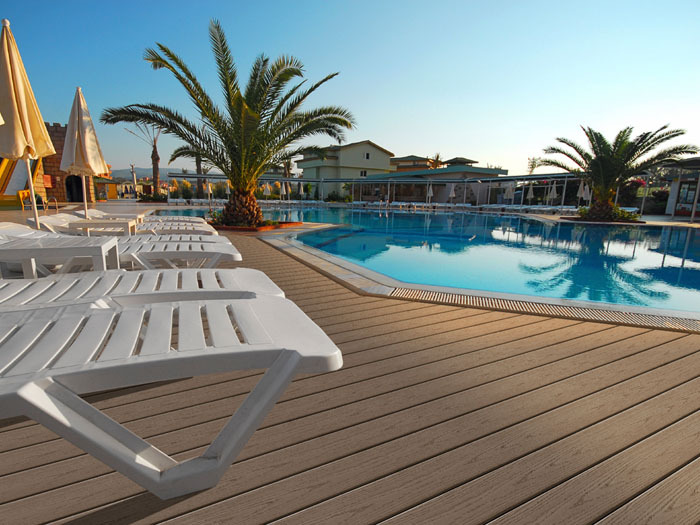 VEKAdeck™, the reinforced cellular PVC deck board from VEKA has proven to be the alternative to wood and wood fiber/plastic composite decking materials. 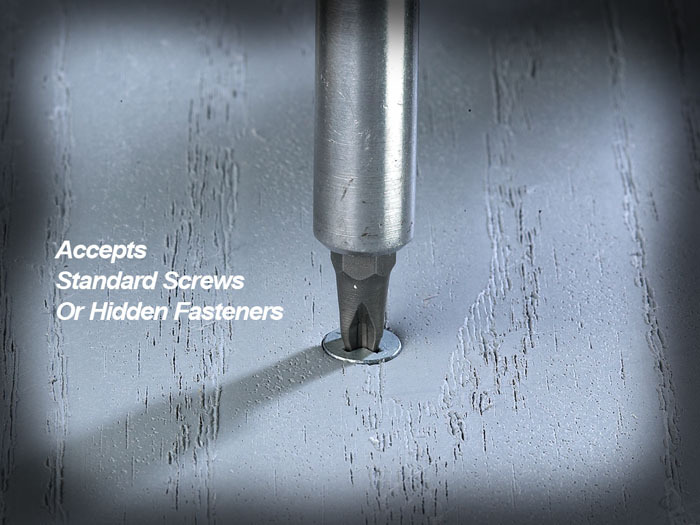 Our patent pending PVC formulation is lighter than wood or composite materials but is highly impact resistant. 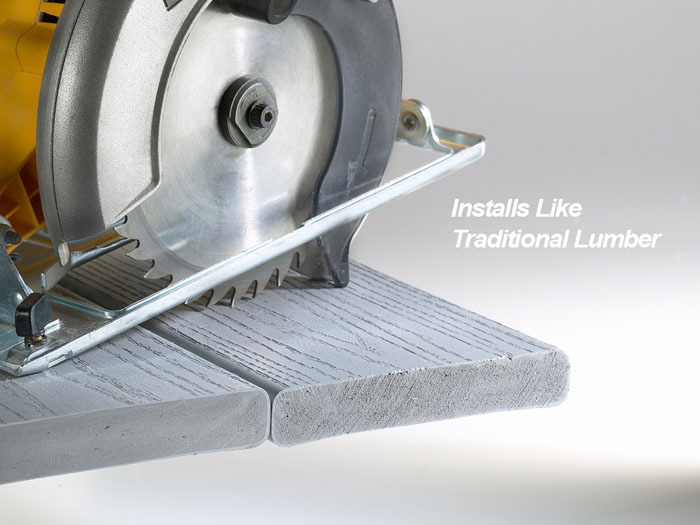 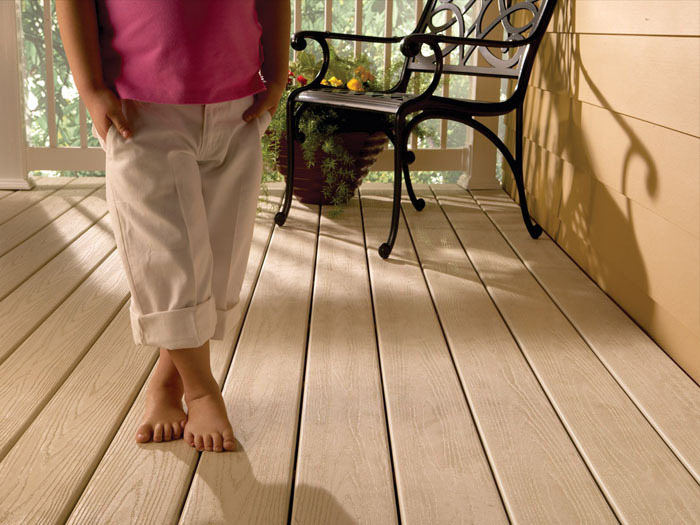 VEKAdeck™ works similarly to other decking products, requiring no special tools or fasteners. 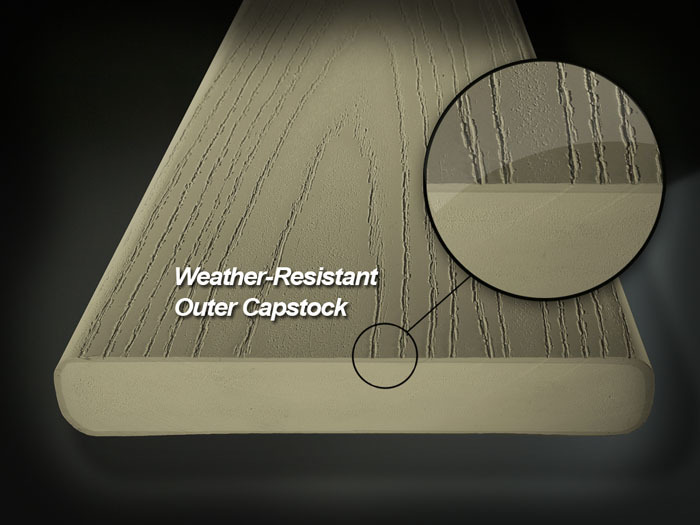 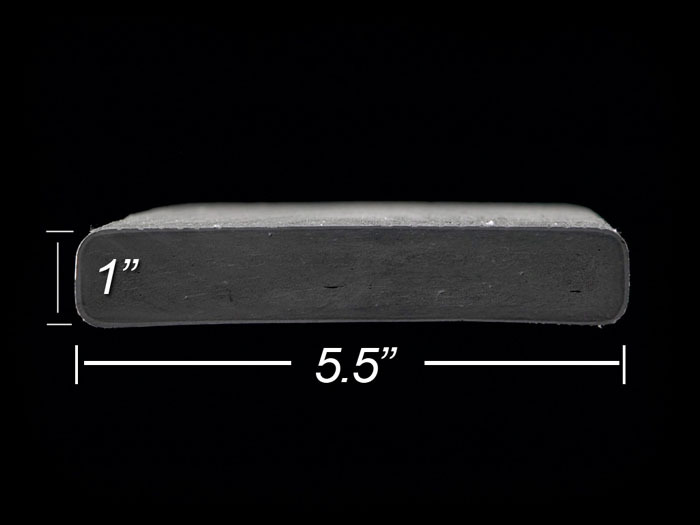 VEKAdeck™ is an engineered deck board that meets or exceeds ASTM standards for impact and puncture resistance, provides excellent traction when wet or dry and is thermally reflective to keep you cool under foot. 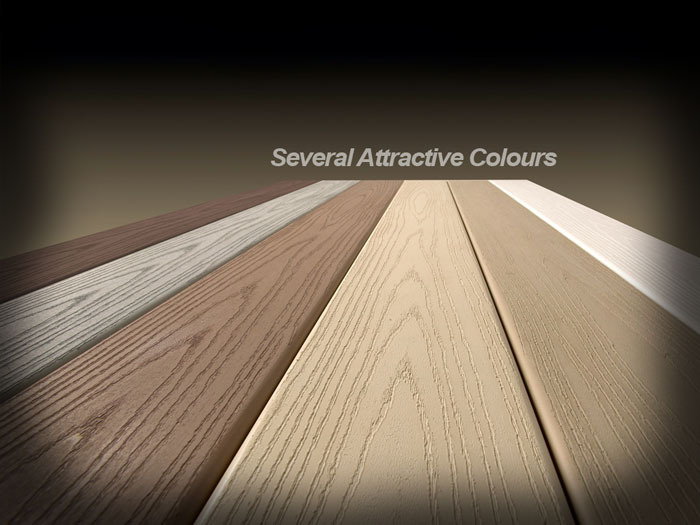 VEKAdeck™ and matching fascia board ships in six attractive colors (gray, khaki, tan, white, almond, and mocha) to satisfy most applications. 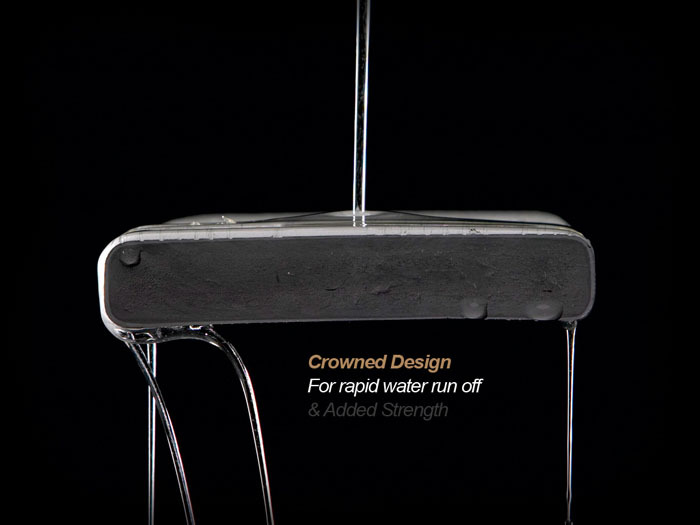 The product's low water absorption property makes it ideal for high humidity, pool or marine environments. 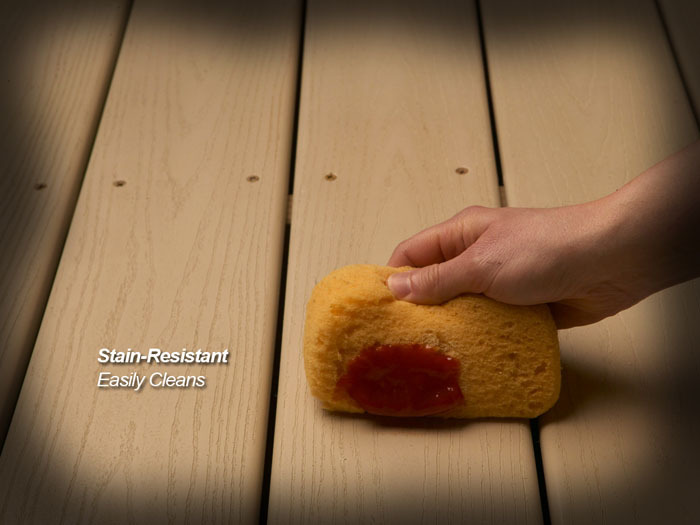 Maintenance is simply reduced to periodic cleaning with mild household soaps. 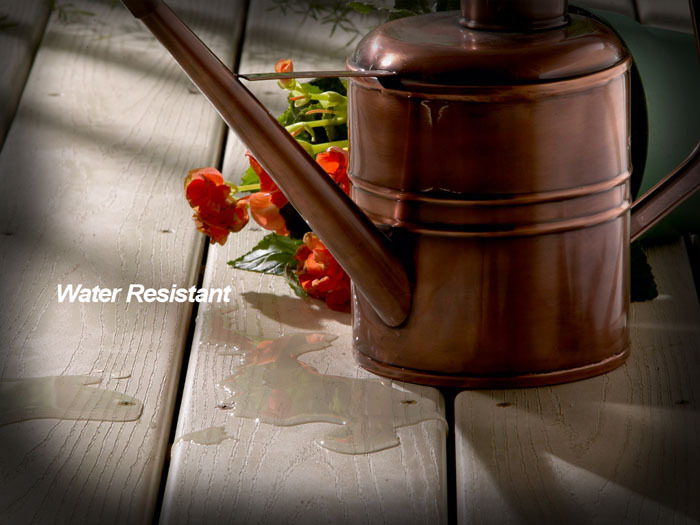 Standing water should be removed to prevent mold, mildew and dirt build up. 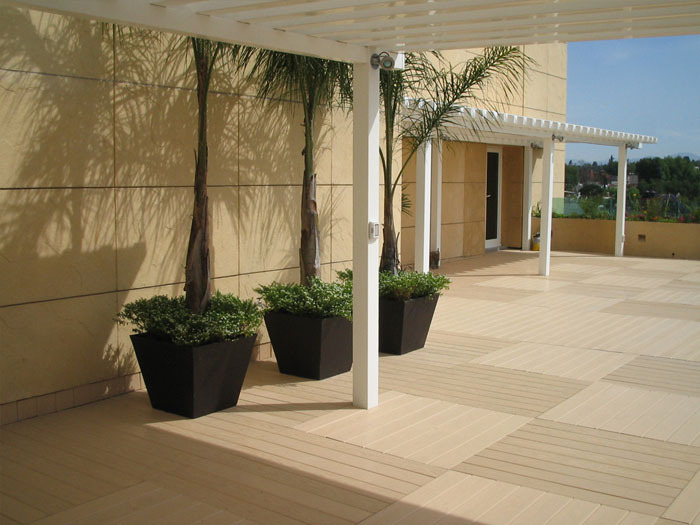 Since VEKAdeck™ is made from 100% PVC and color stabilizers, this premium deck board will resist fading due to normal weather conditions. 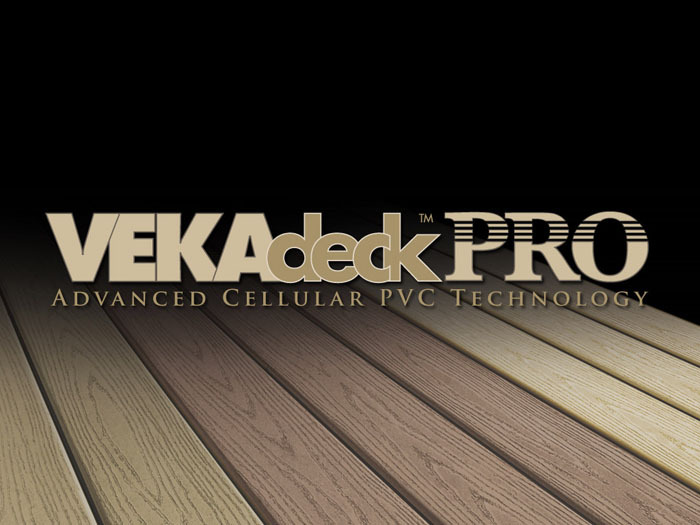 Gradual, uniform color change may occur and is normal, but VEKAdeck™ will display an attractive appearance season after season. 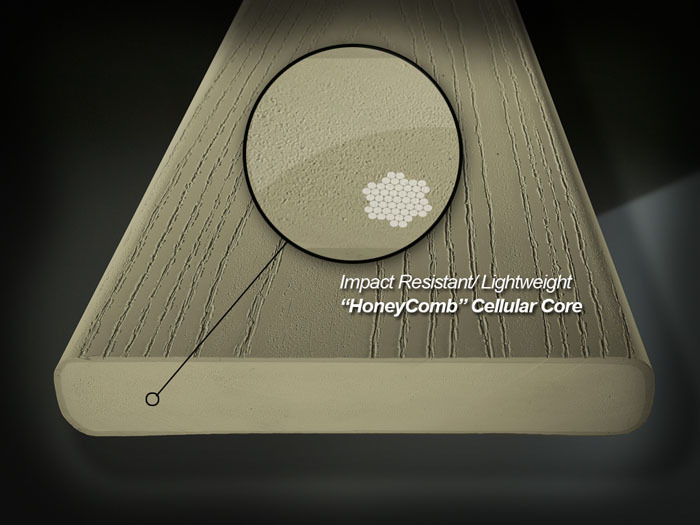 Our reinforced cellular PVC extrusion process gives VEKAdeck™ dimensional stability and impact resistance. 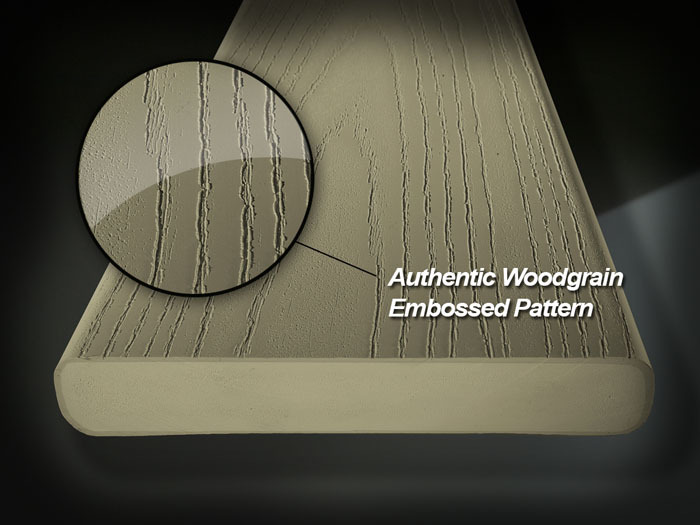 We are so sure of our process that we warrant VEKAdeck™ not to rot, chip, peel, blister or corrode. 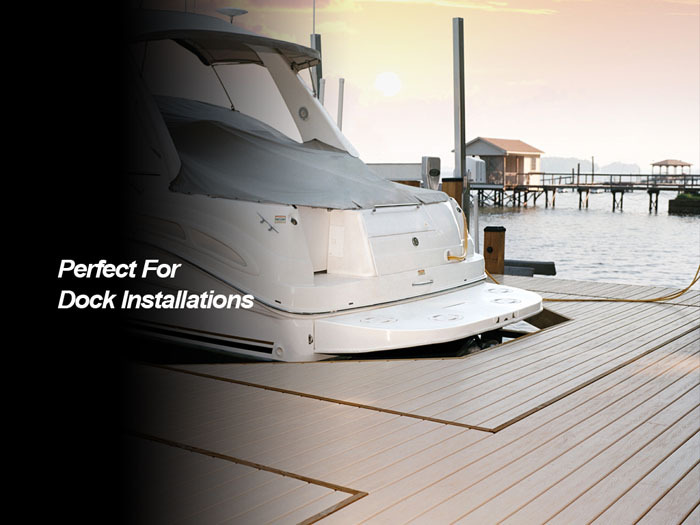 Performance characteristics such as long life, high durability, low maintenance requirements along with a high return on investment and the materials environmentally friendly status make it an ideal board for residential and commercial dock applications. 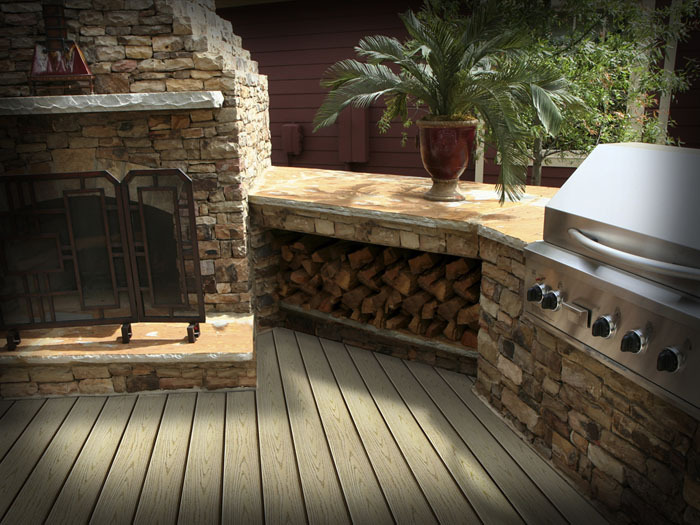 VEKAdeck™ is the perfect way to add value and beauty to your home.